Microsoft’s Windows 10 and Office telemetry has been found to be in violation of General Data Protection Regulation by Dutch regulators, reports the Telegraph. The complaint centers around the normal software monitoring of users of Word, Excel, PowerPoint, and Outlook which Microsoft says it is collecting for functional and security purposes. The data was found to include sentences from Microsoft Word or lines of emails if its automated systems detected certain actions, like using a spell-checker. Privacy Company, who conducted the investigation on behalf of the Dutch government, said Microsoft engaged in “large-scale and secret processing of data”. 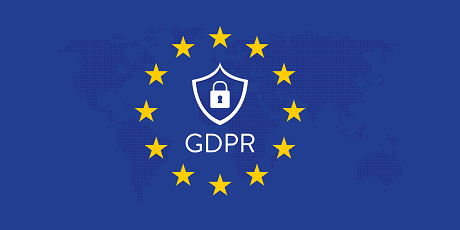 Microsoft has made efforts to come into compliance before, by moving its data collection back to Europe and the company agreed in October to undertake an improvement plan for its services. “Microsoft has committed to submitting these changes for verification in April 2019,” the Regulator said, threatening enforcement measures if there is no progress. Companies can be fined as much as 4% of their annual revenue for major breaches.